Seoul apartment prices have stopped rising ... "Downward stability will continue"
Seoul apartment prices have stopped rising in a year and a half. 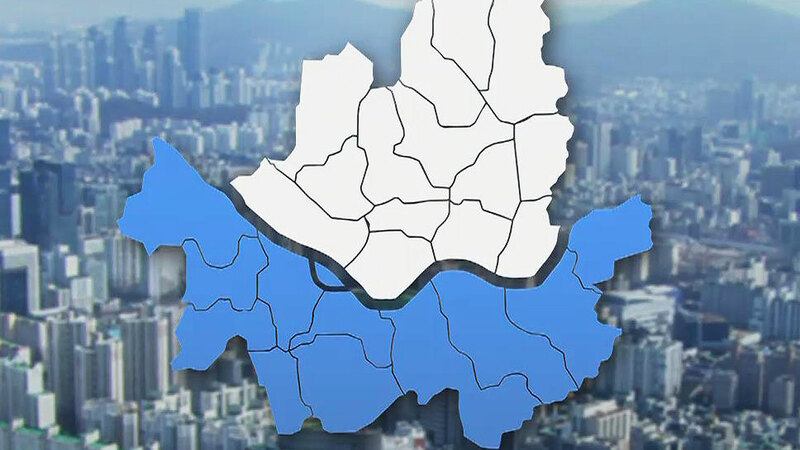 In particular, apartment prices in 11 districts in Gangnam decreased. It is reported by reporter Han Seung-koo. It is reconstruction apartment building of Songpa-gu of Seoul. Recently, prices have been lowered. Seoul apartment prices have stopped rising in a year and a half. In particular, apartment prices in 11 districts in Gangnam decreased. It is reported by reporter Han Seung-koo. It is reconstruction apartment building of Songpa-gu of Seoul. Recently, prices have been lowered. As a result of the investigation by the Korean appraisal agency, the value of 11 apartment complexes in Gangnam changed to a declining trend. The Kangbuk area also fell 0.04% to 0.03%, which is the same as last week. It is only one year and two months since Sept. It is analyzed that the effect of the 9 · 13 measures such as strong loan regulation and the strengthening of the shareholding tax on multi-homed persons is getting into full swing. But the people who want to buy the house are waiting for the further drop, and the landlords are not selling the goods for real, so there are not many real transactions. Experts predicted downward stabilization will continue into next year. However, there are some places where housing prices are rising in some metropolitan areas and provinces, such as Guri City, where there is less regulation and less favorable development in the current situation.